A native of Sarasota, Florida, I grew up in the sunshine and to this day I still love anything outdoors and around water. I moved to Warner Robins 16 years ago with my husband and we are celebrating 15 years of marriage this year! I’ve had a long and prestigious career in Customer Service, having worked in the field for over 21 years. I’ve worn many hats including personal finance, mortgage banking, accounting, auditing, sales, and service. Insurance has been one of the most rewarding professions of my career. 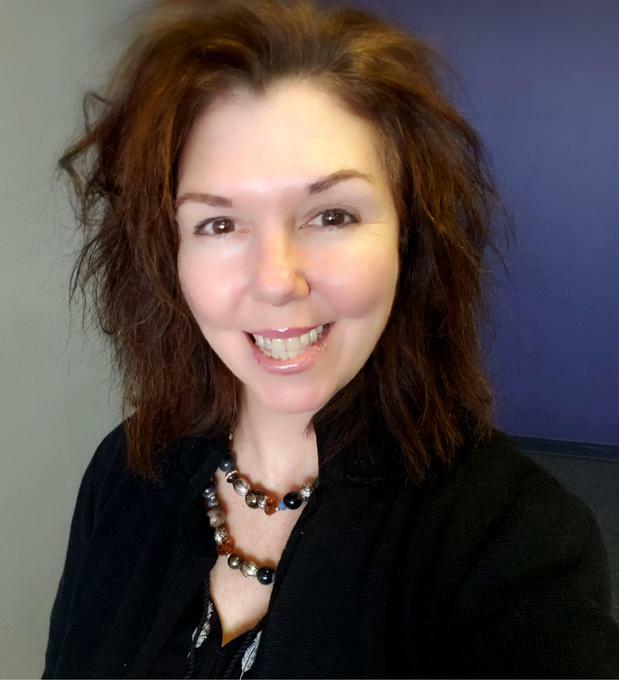 I love to see the wave of confidence and relief that comes over my customers when they receive help from an expert who truly takes the time to understand what they’re up against and help protect what’s theirs. It’s such a feel-good moment for me to know that I’m able to help people save money for their budget while being prepared for the things life may throw at them. Please feel free to give me and my team a call to see if we can help you with your insurance needs. 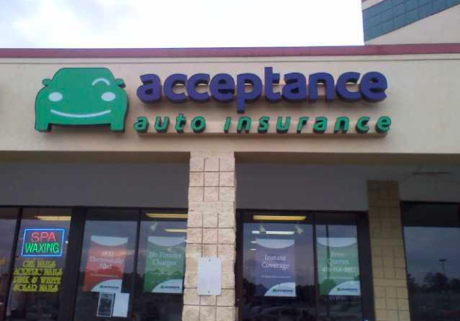 At Acceptance Insurance, located at 2197 Watson Blvd in Warner Robins, GA, we’re more than just auto insurance! Our multiple products help ensure you’re covered in all aspects of your life. In addition to auto, we can help you with your Motorcycle, Home, and Renters insurances, just to name a few. We partner with top rated carriers so you can compare and save before you buy. Combine your policies and you can save even more! You can find our expert agents in 350 neighborhood locations across the country offering fast, free quotes and the lowest possible rates. We handle claims quickly and we are dedicated to providing you with the very best service. Acceptance Insurance provides you with protection, options and peace of mind.